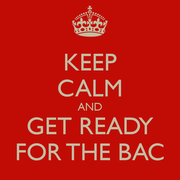 Do you want to practice for your Bac ? 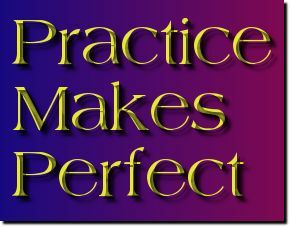 Click HERE to find LISTENING practice exercises. You can also look in the LISTENING section for general Listening activities. One Minute News activities are HERE. The text from the English mock exam paper is HERE. To work on your techniques, we will be doing another exercise, based on an exam paper. Here is a film that works on techniques.